This warning is normal when trying to connect to the same IP address but a different machine - for instance, when you assign the same static IP address to another server. You can fix the problem by removing the IP address that you are trying to connect to from your ~/.ssh/known_hosts file. 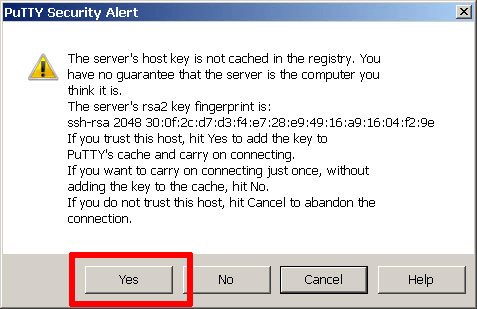 In this case, click “Yes” if you know the reason for the key mismatch (IP address reassigned to another server, machine replaced, and so on).